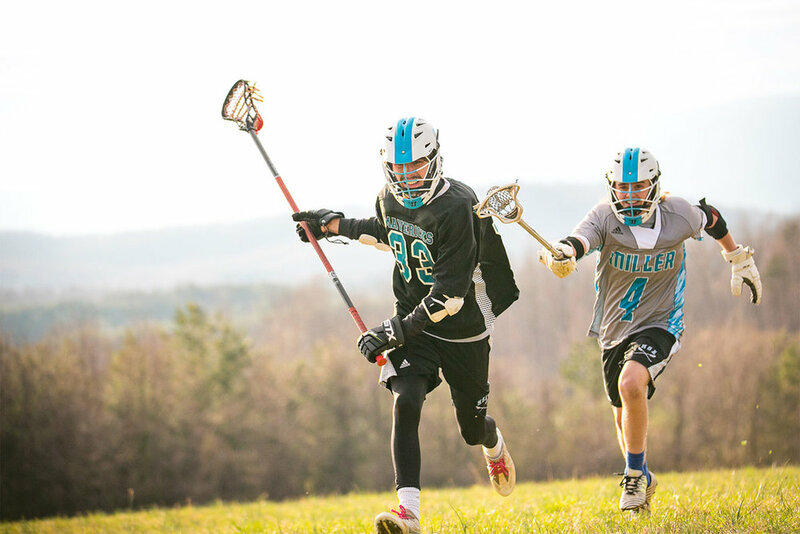 At the Miller School of Albemarle we are committed to excellence on the lacrosse field and in the classroom. We are building a program with the focus of “getting better everyday” as a lacrosse player and a person, as we firmly believe that this dedication and commitment will bring great results for our program and our student athletes. As a lacrosse player, you will be part of a program that focuses on selflessness, dedication, and personal development. You will be challenged both physically and mentally as a player and student of the game. Our program focuses on each player receiving consistent individual instruction aimed at making him the best player he can be. We play a competitive schedule in the Virginia private school league against some of the best competition in the state. 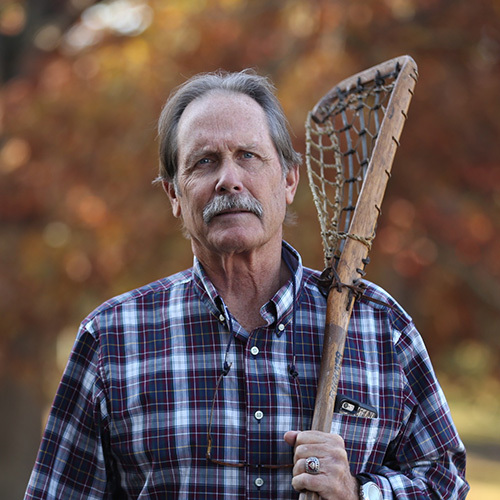 Our coaches have a wealth of experience as well as connections with some of the top lacrosse programs in the nation, and they are determined to help players continue their lacrosse careers in college. See Photos → Roster Coming Soon!